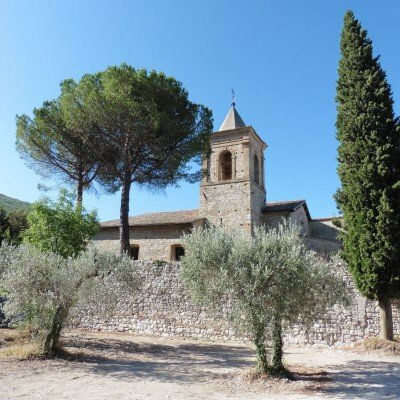 The Umbrians are isolated from everyday life by encircling mountains and inhabit a timeless world of natural beauty, historic sunsets and a gastronomic paradise that consists entirely of fresh local produce. Specialties such as risotto with grated truffles, mazzafegati (chopped liver) or Castellucio lentils are followed by rare ewes' milk cheeses and tasty pinoccate cakes, and enjoyed with a delicious Colli del Trasimeno white wine or the unique Sagrantino red. 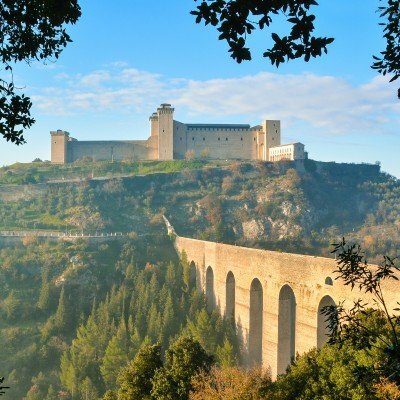 A visit to Umbria is still an adventure into the undiscovered, a mediaeval backwater that is remembered for its stillness. The only way to fully appreciate it is to slow right down to walking or cycling pace. There is, of course, bustle too. 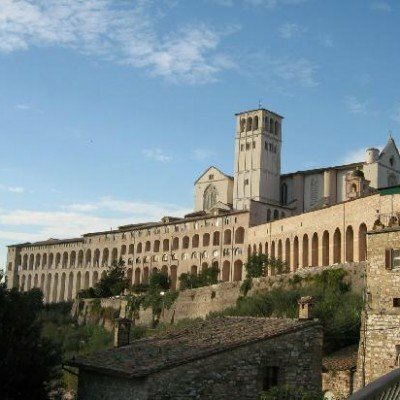 Perugia has one of Italy's finest art collections, Gubbio is a complete memorial to the mediaeval period and Assisi is famous for St Francis. But every little town and village has its own unique charm or hidden treasure. 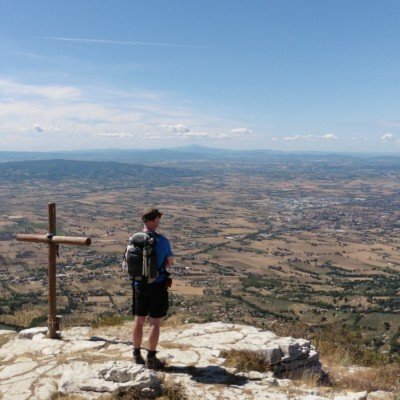 Umbria is very aptly described as 'the gentle soul of Italy' and it's a wonderful choice for a relaxed walking or cycling holiday. 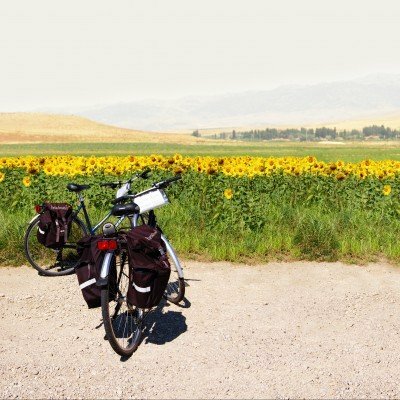 Aside from the beautiful ancient cities, picturesque hilltop villages, exquisite frescoes, and as well as producing more than 40% of the nation's pasta, the best olive oil in the country and black truffles that are sought after all over the world, Umbria is above all home to wonderfully down-to-earth and friendly people.